An honorable man who’s lost his way... A career woman who hides behind her button-up suits... 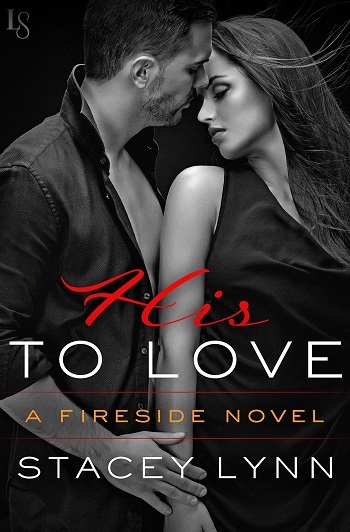 Unexpected romance is the specialty at the Fireside Grill as Stacey Lynn’s captivating series comes full circle. David is struggling with his career choice. He went into his career because of a past trauma – he never wanted to feel helpless again. Despite all of the training, the school, the long hours, he finds himself floundering. When he goes back to his friends, he isn't ready to talk about it. Rather, he finds himself helping out behind his friend's bar. That's when he meets Camden. Camden's outward appearance is uptight, rigid, and a little OCD. Despite those attributes, she has found a group of people that she can hang out with, people who accept her idiosyncrasies. She is attracted to David, but needs more stability than a bartender's life might allow her and because of that, she is judged. However, nobody really knows her reasoning behind her issues. While in Jamaica celebrating their friends' nuptials, Camden and David finally allow themselves to give into their attraction. David allows Camden to feel a sense of safety that has been lacking and David sees a side of Cam that he loves and wants to know more about her. Throughout their adventures, you see that Cam still can't quite let go of her history and David is still struggling to find the right time to show Cam where he comes from. After a major miscommunication, Cam doesn't know if she can ever trust David again. While David is upset, he's not going to give up so easily. You learn about their past traumas, you get to see them grow as people and overcome their history. While this was a feel-good story, I think that it was my least favorite of the series. I can't quite put my finger on it, but both characters were so scared and then, once everything was cleared up, it was just great – there was really no in between. For reviews & more info, check out our His to Cherish post. 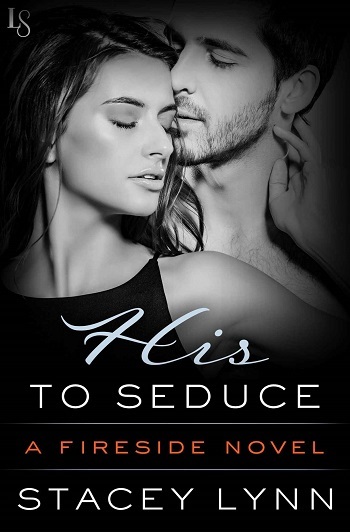 Reviewers on the Wicked Reads Review Team were provided a free copy of His to Seduce (Fireside #4) by Stacey Lynn to read and review.